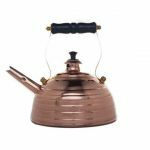 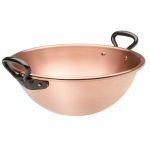 BAUMALU, the copper pot manufacturer from Alsace, produces its copper cookware, copper pots and copper pans in the traditional way with riveted handles made of cast iron. 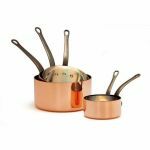 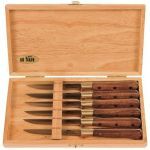 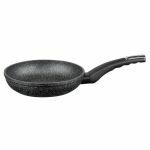 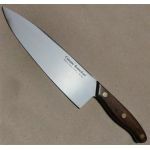 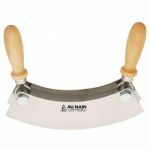 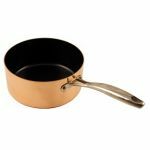 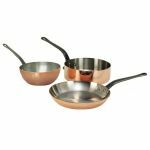 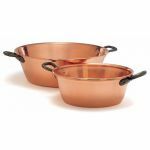 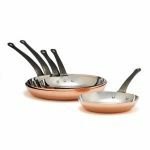 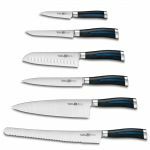 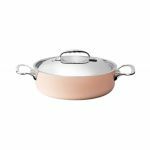 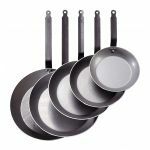 The high-quality BAUMALU cookware that consists of pure copper is delivered with a glossy finish and is tin-coated on the inside. 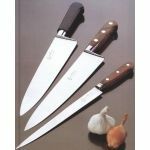 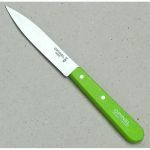 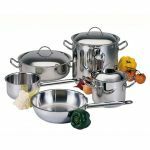 Only items for cooking desserts or jam are not tin-coated. 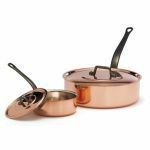 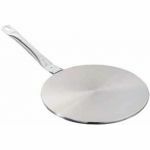 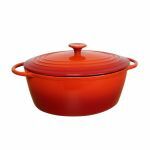 In principle, all copper pots and copper pans can be used on any type of cooker apart from induction cookers. For induction cookers, only the copper pots of the professional collection "Inocuivre induction Prima Matera" produced by the company de Buyer are suitable. 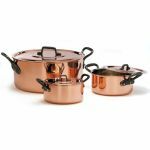 Learn more about BAUMALU and visit our page "Interesting Facts about Copper Pots".